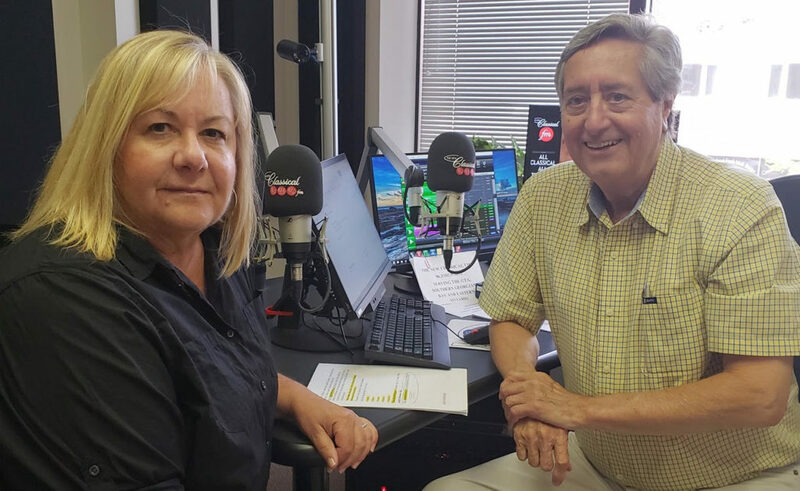 chats with Bill Anderson about the festival Aug. 30 to Sept. 2. Four nights, four films, four parties, four dinners and four matinees! Featuring recent international film festival award winners. This interview has all the details!